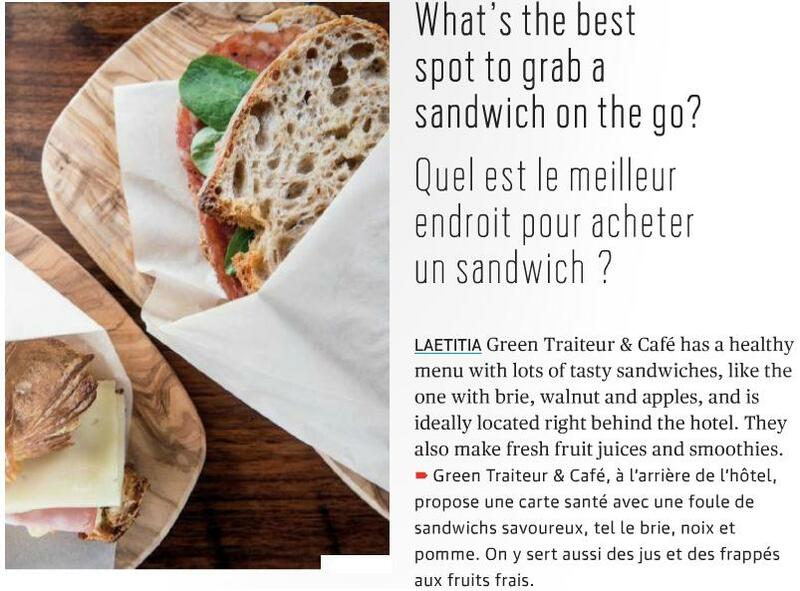 Green Cafe — Qui a le meilleur sandwich? Where to get the best sandwich? Green! 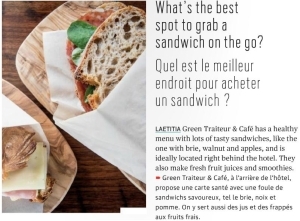 Qui a le meilleur sandwich? Where to get the best sandwich? Green! Qui a le meilleur sandwich? Where to get the best sandwich! © Copyright 2013 Green Cafe. All rights reserved.